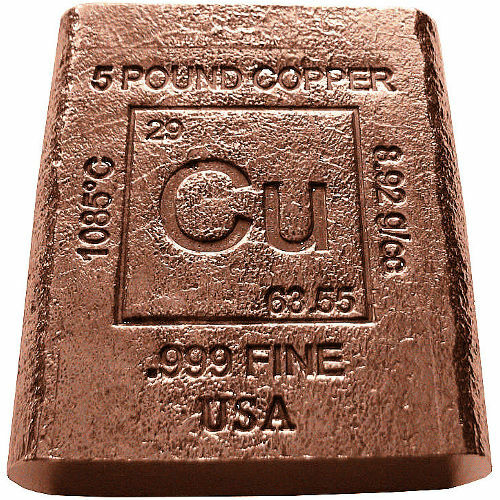 In New York on Tuesday copper for delivery in May fell as much as 1.7% to $2.6080 per pound or $5,750 a tonne after a surge in warehouse stocks in Asia limiting the impact of supply disruptions at the world’s biggest mines. 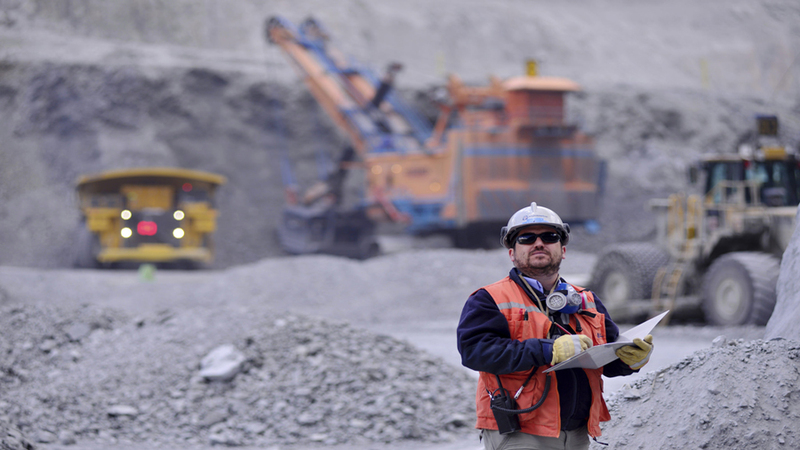 In New York on Monday copper for delivery in May was trading slightly for the better at $2.6980 per pound or $5,940 a tonne after conflicting reports about talks between BHP Billiton and workers at its Escondida mine in Chile. 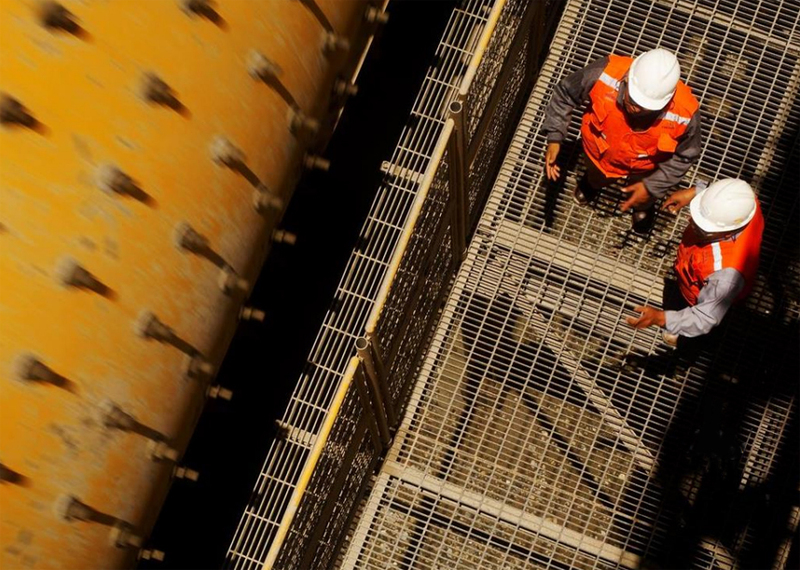 In New York on Friday copper for delivery in March jumped by more than 4% to $2.7710 per pound or $6,100 a tonne after BHP Billiton declared force majeure at its Escondida mine in Chile. 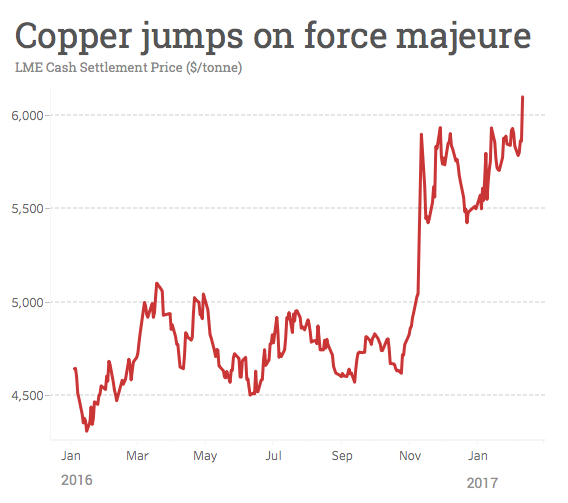 The surge in the copper price to near 18-month highs following Donald Trump’s win in the US presidential election came as a surprise to an industry under pressure since 2011 over growing supply. 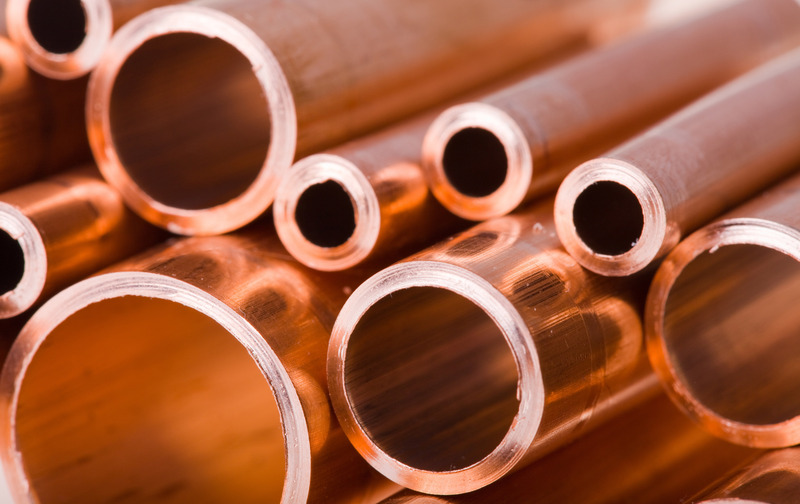 At the end of November copper hit an 18-month high on the back of optimism about the possible impact of president-elect Donald Trump’s $500 billion-plus infrastructure plan on the metal, widely used in construction, manufacturing transportation and power industries. 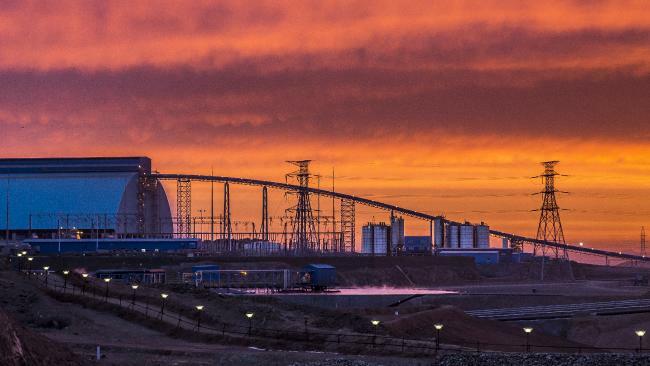 Commodity bulls got a hold of the two biggest mining markets on Tuesday providing both copper and iron ore a more than 3% boost in price after upbeat news from top consumer China and forecasts of strong growth in the US. 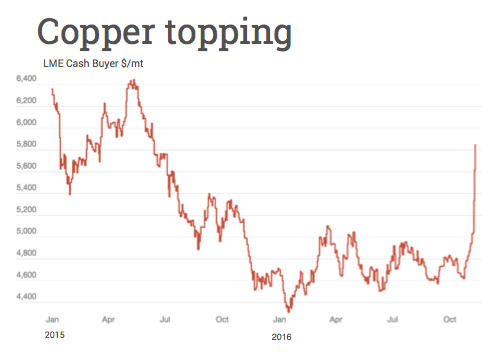 Copper, until recently one of the worst performing commodities of the past two years, experienced a sudden spike at the end of 2016, posing several questions as to the direction of the market as we move into 2017. 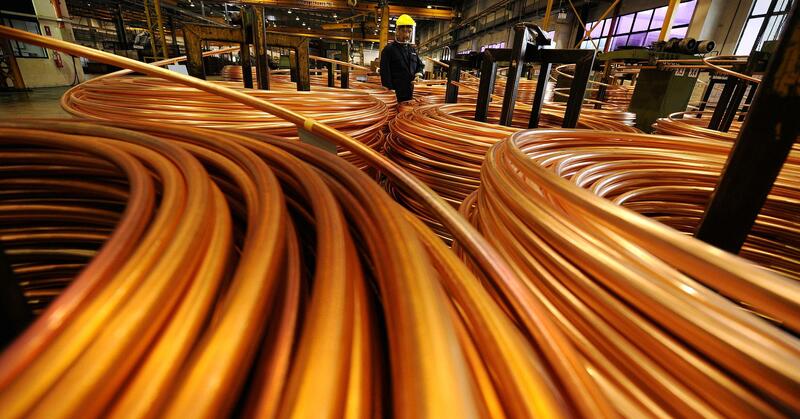 The copper price hit an 18-month high on an intraday basis at the end of November, buoyed by a rebound in top consumer China and a hopes of stronger economic growth in the US. 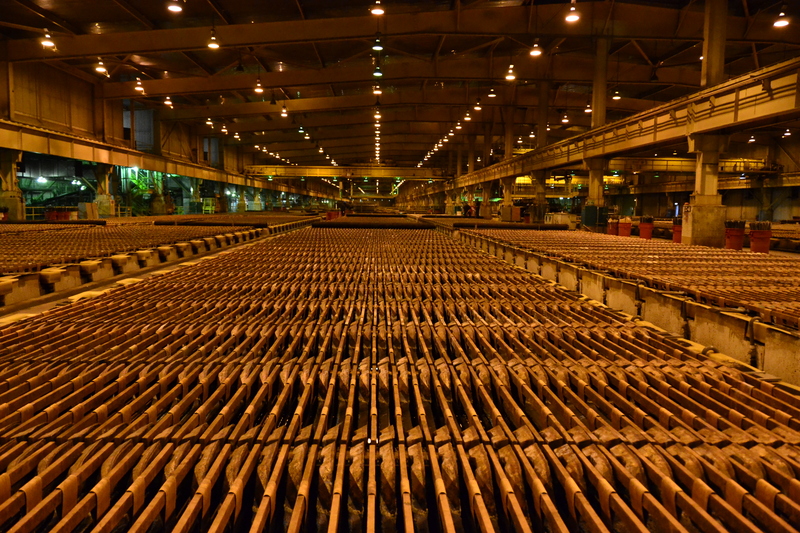 Copper prices, which have been in steady decline since 2011, thanks to China’s slowing economic growth, have been on a tear lately, lifting both the stock prices for B.C. 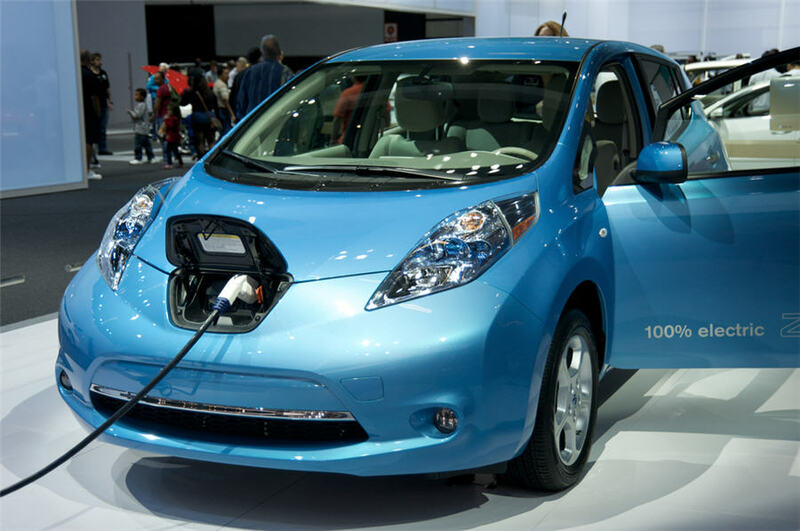 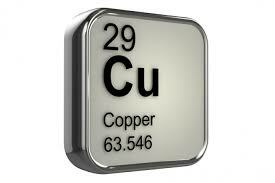 copper mining companies and the hopes of developers with new copper projects in the pipeline. 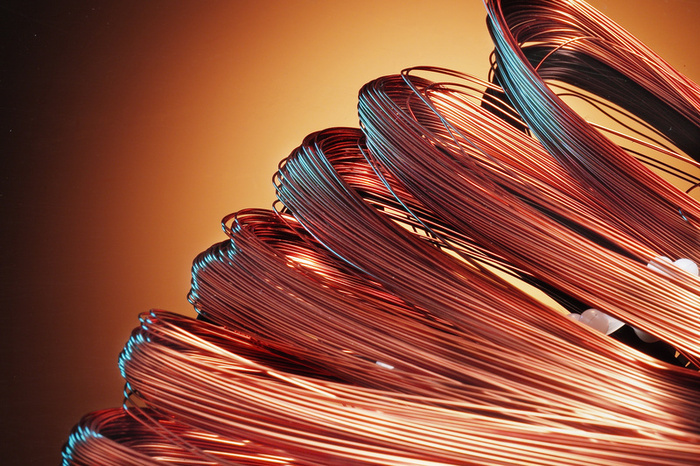 The copper price hit an 18-month high on an intraday basis last week as global manufacturing activity continues to pick up and hopes about US president-elect Trump’s $500 billion infrastructure plans lift sentiment. 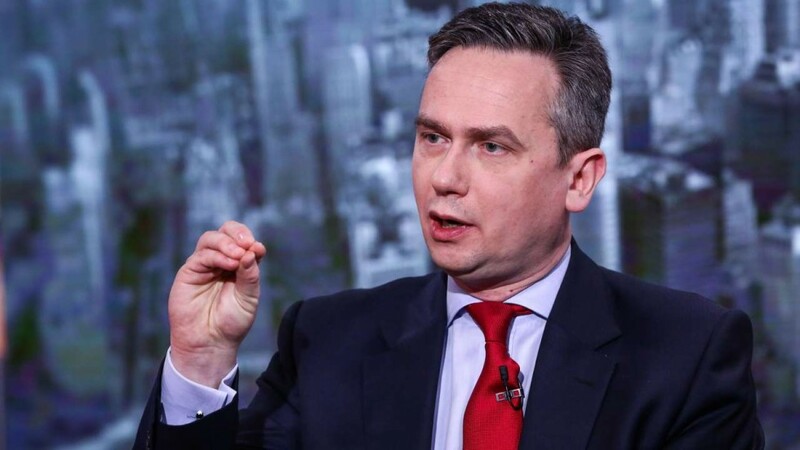 The boss of FTSE 100 mining group Rio Tinto has insisted a dispute with China over copper exports from Mongolia will be resolved shortly. 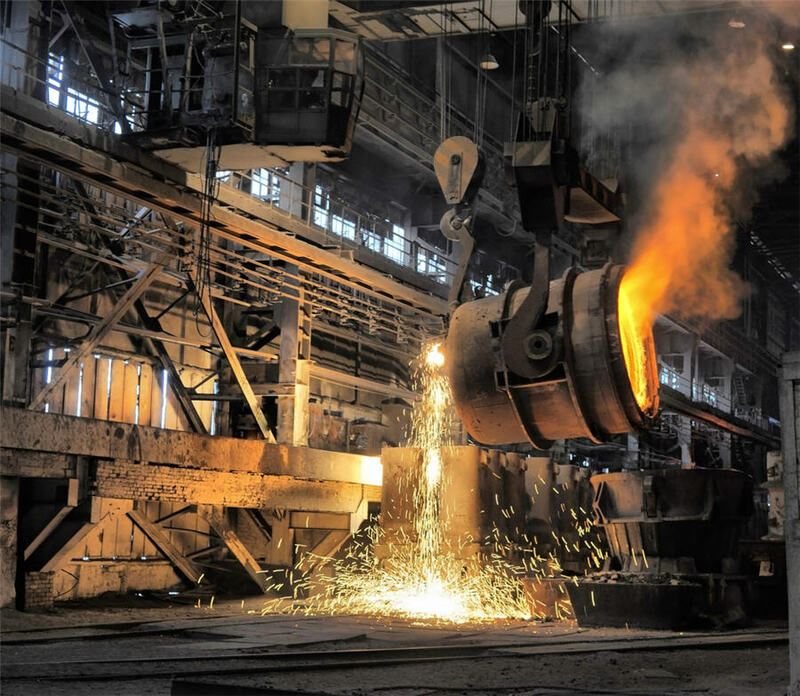 Industrial metals climbed, with copper closing at the highest price in almost 18 months, on speculation that demand will accelerate amid improving growth in the U.S. and signs of a stabilizing economy in China. 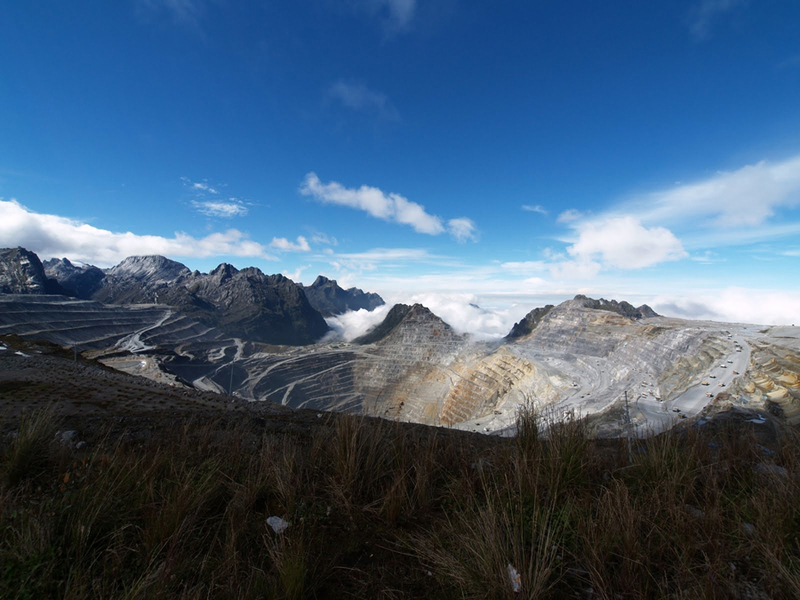 Credit ratings agency Moody’s warned at the beginning of the year that the downturn in raw materials was like no other and that the global mining sector was undergoing structural change. 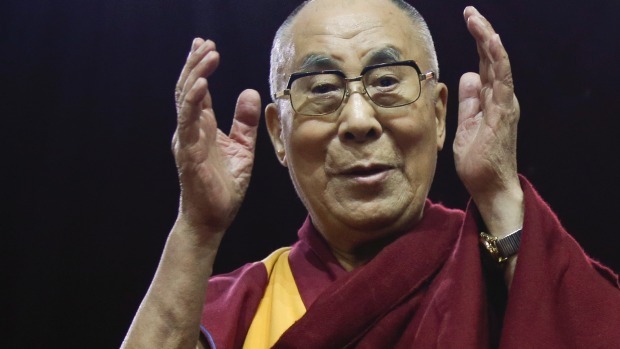 Rio Tinto has suspended shipments to China from its giant copper-gold Oyu Tolgoi mine in Mongolia due to problems at the border of the two countries that have been linked to Chinese anger at a recent visit to Mongolia by the Dalai Lama. 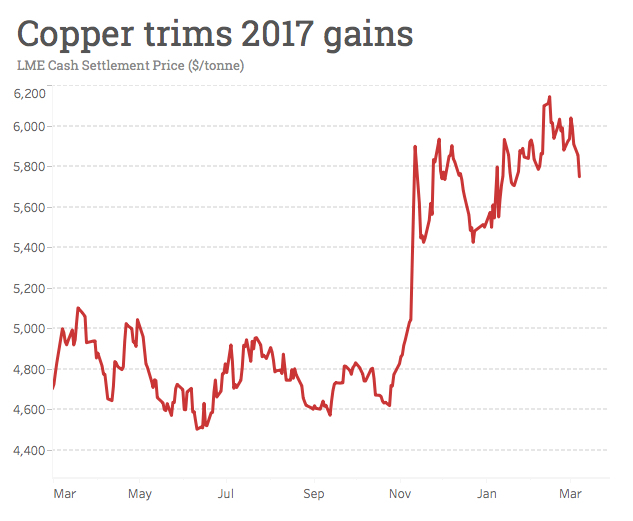 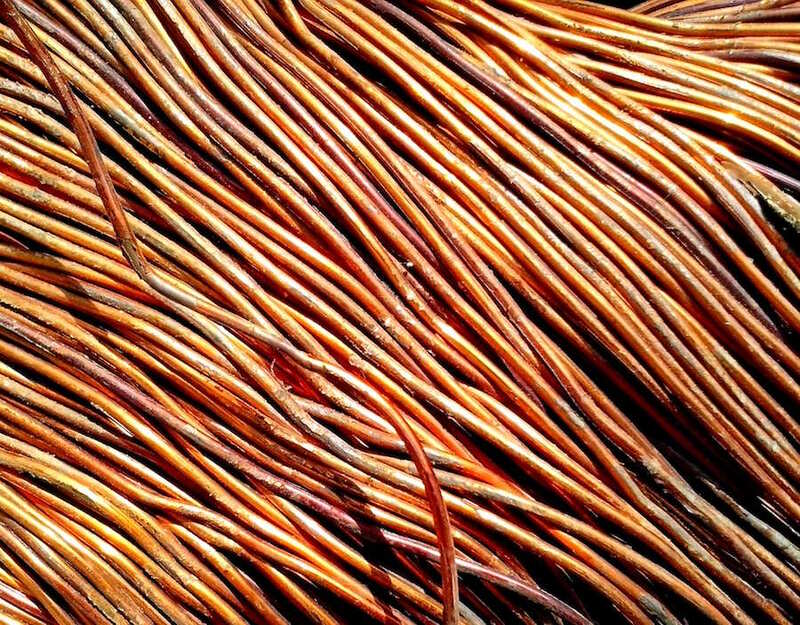 Copper, until recently one of the worst performing commodities in the past two year, is having a great month, with prices up about 20% to more than $5,700 a tonne Thursday. 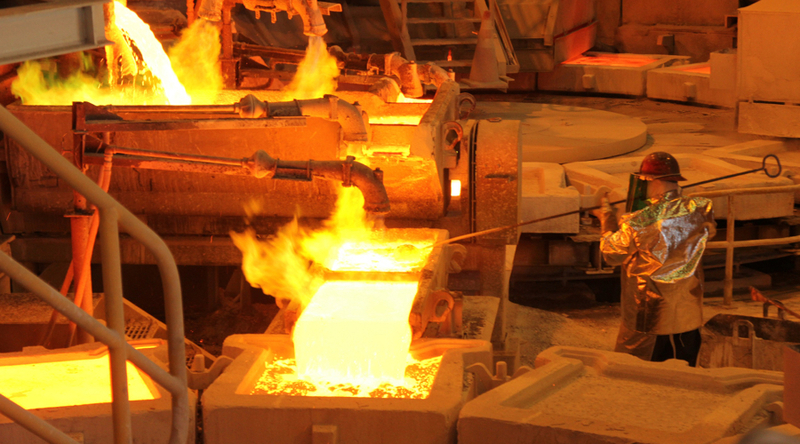 While gold’s initial rally following Donald Trump’s victory in the US presidential elections have evaporated, the rally in industrial metals continued on Friday with the copper price jumping to a 17-month high. 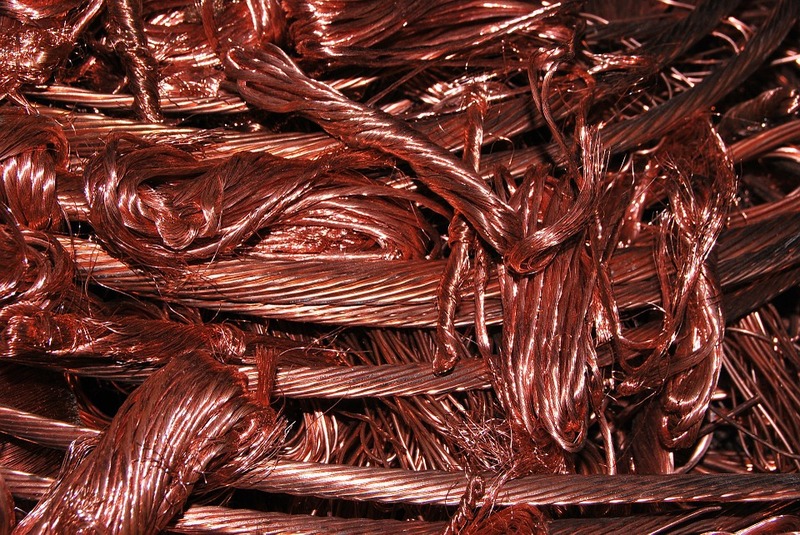 In early trade on Monday copper for delivery in December touched six-month highs with copper futures exchanging hands for $2.3125 per pound in New York and topping $5,000 a tonne in London dealings for the first time since end-April. 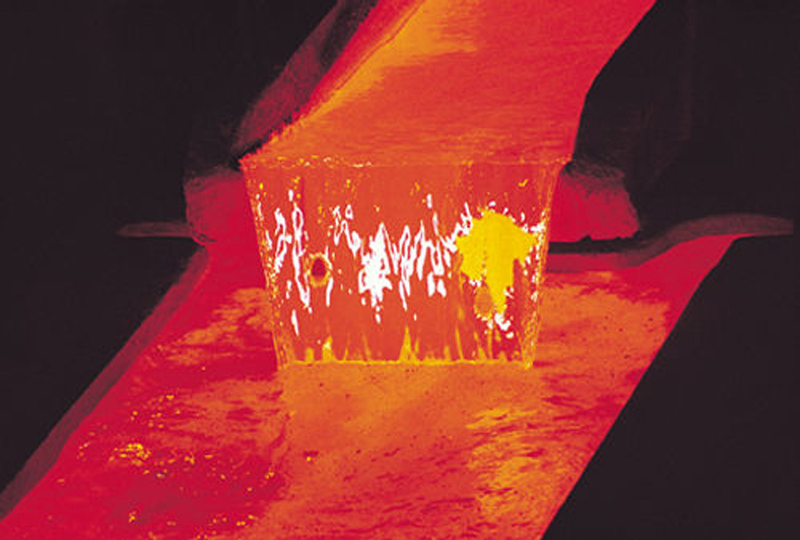 Amid a broad rally in mining and metals, the red metal’s performance has been lacklustre managing only a 2.2% gain in 2016, following a drop of 26% last year. 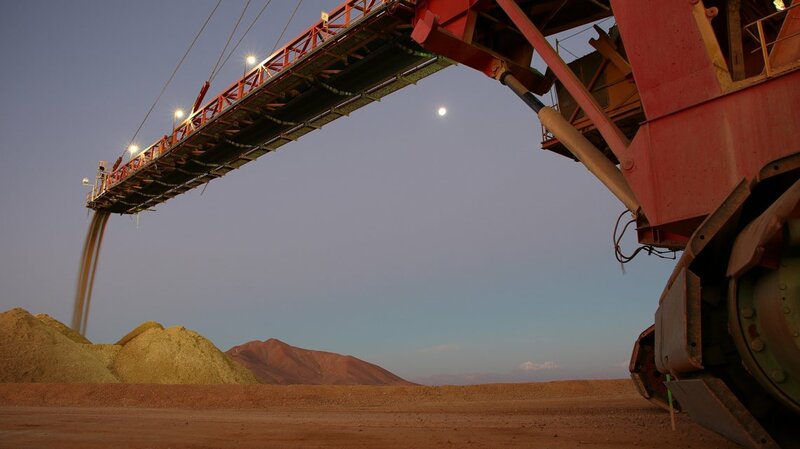 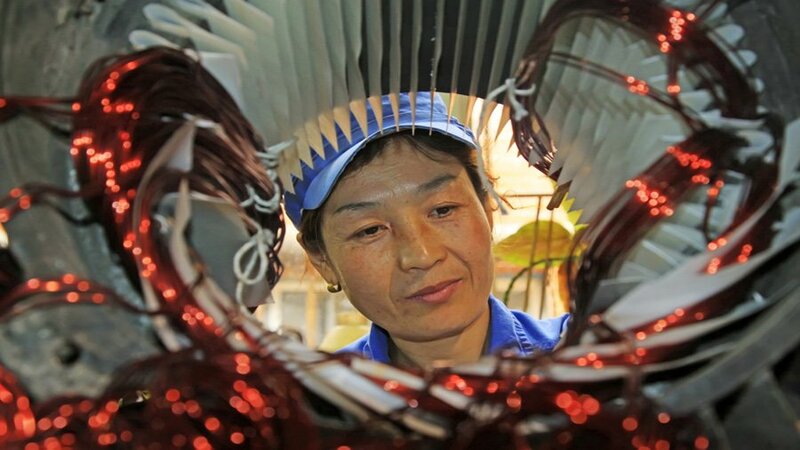 Credit ratings agency Moody’s warned at the beginning of the year that the current downturn in raw materials was like no other and that defaults among mining and metals companies could reach levels last seen during the height of the financial crisis. 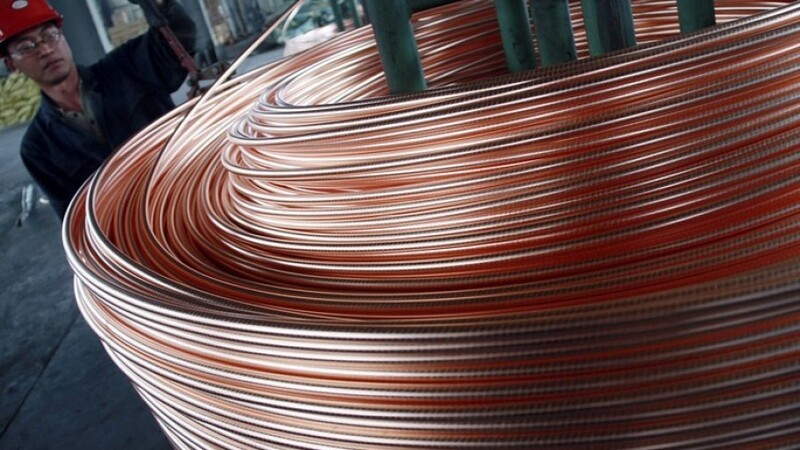 In New York trade on Tuesday copper for delivery in September suffered another down day despite indications of continued strong Chinese demand. 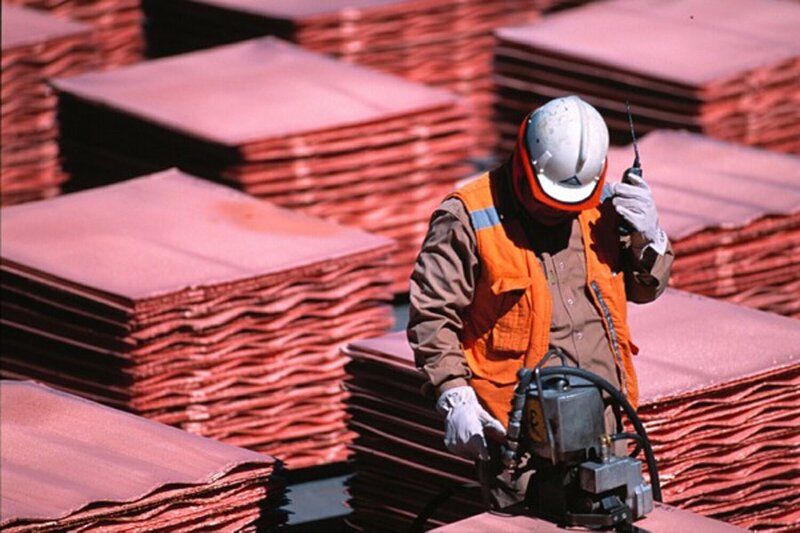 In New York trade on Thursday copper for delivery in September continued to drift lower after signs that cost deflation in the world’s top producer Chile is only accelerating. 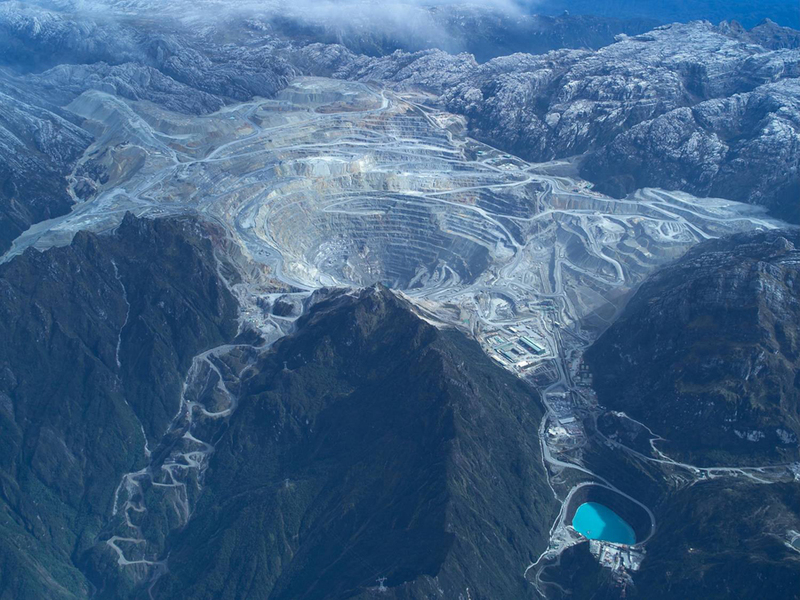 Global copper production capacity at mine level through 2019 is expected to grow at a robust average annual rate of 4% to reach 26.5 million tonnes (mt) a year in 2019, according to a new report by the International Copper Study Group. 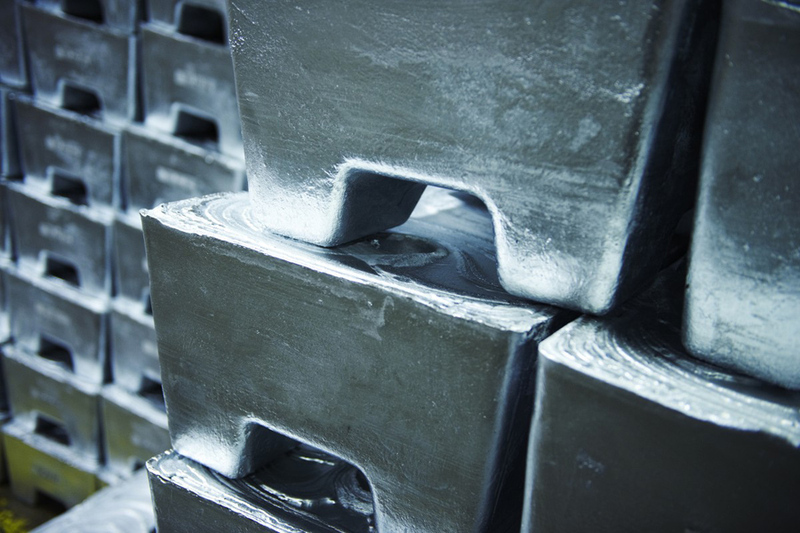 North American stock markets continued to climb on Friday, while the dollar ascended a four-month high, causing downward pressure on precious and base metals prices.